The UIAA recently announced changes to its Respect the Mountains project. Evolving from a Series of clean-up events to a coordinated international movement, Respect the Mountains now includes a global calendar of events organised by UIAA member associations as well as events endorsed by the UIAA. The first event held in 2019 recently took place in Ettringen, Germany. 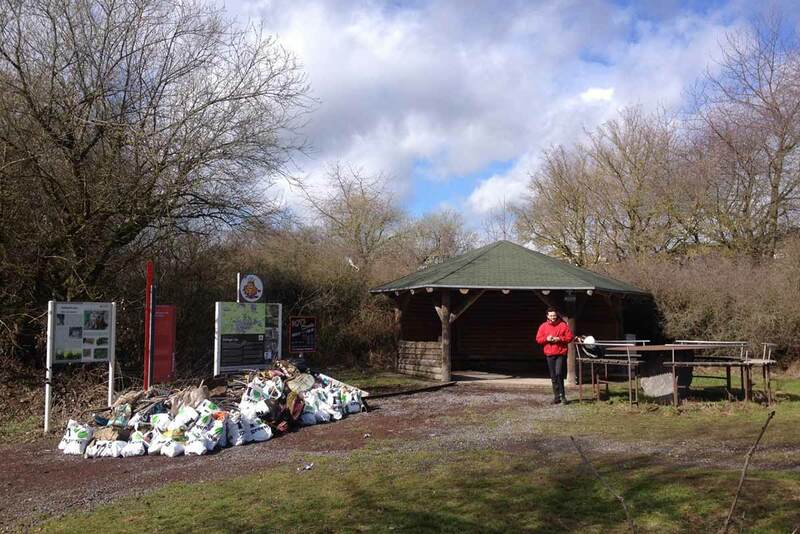 On 9 March, in association with ‘Clean Climber’, and supported by the Royal Dutch Climbing and Mountaineering Association (NKBV) around 20 volunteers helped collect over 500kg of waste. The event in Ettringen was held for the second year in a row. 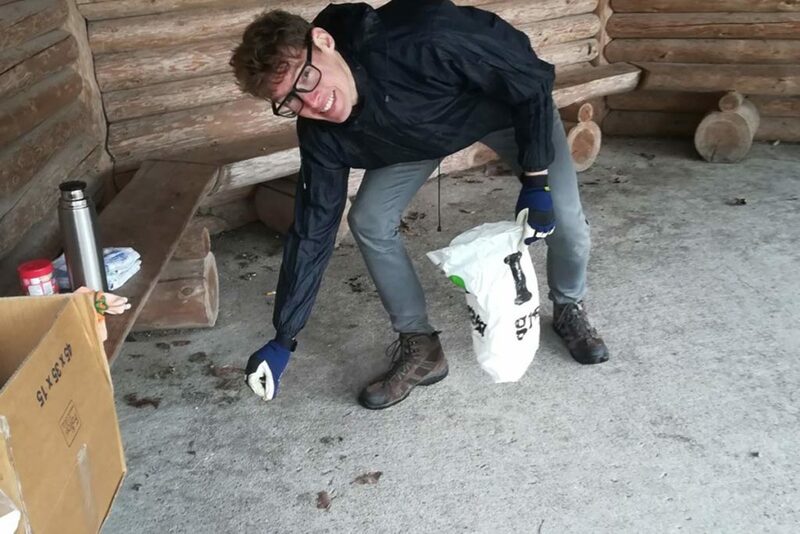 Clean Climber is seeking to expand their series of clean-up events to various European locations as well as planning a North America Tour. The non-profit organisation rallies all of its efforts on making climbing more sustainable. As well as cleaning up after some major festivals, it is partnering with climbing gyms across the Netherlands and donating used climbing equipment to various clubs including recently to a climbing centre in Banja Luka, Bosnia-Herzegovina. This is just the first of many events planned by the organisation. Keep up to date and follow the work of Clean Climber on their Facebook page. To promote your clean-up/educational/sustainable event and join the RTM global movement and register here.